This week's featured recipe come from Frugal Living and Having Fun, This week is officially Theme Week we are all going to be sharing a recipe using the CROCKPOT... who doesn't love the crockpot!?!? I really enjoyed this recipe when I saw it and it's not only fits into theme week but it fits into FOOD REVOLUTION!! 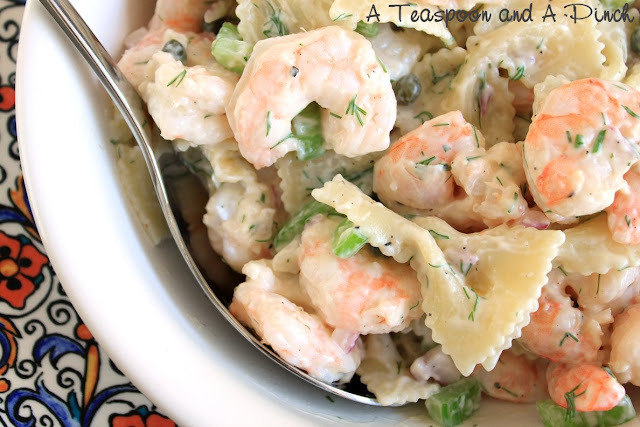 "This is a very simple, kid friendly recipe that I'm sure your whole family will enjoy! Frugal in time and in money, this is a nice fall recipe to whip together before a busy day!" Combine first 10 ingredients in large bowl and stir well. Coat Crock Pot with spray and place 3 uncooked lasagna noodles in bottom of cooker. Break noodles in half as necessary to fit. Spread 1/3 spinach mixture over noodles; sprinkle with 1/3 cup mozzarella. Layer 3 more noodles, half remaining spinach mixture, and 1/3 cup mozzarella. Top with remaining noodles and spinach. Sprinkle with remaining cheese. Cover with lid; cook on high 1 hour and reduce to low 5 hours or until done. "Thought: This recipe and others I have been giving you may not be the kind of meals you would fix if you were having dinner guest, but they are filling, reasonably healthy, and Cheaper Than Fast Food!!! "smile" With a little bit of effort you can plan and save a last minute decision to order out or worse than that.....stop for fast food!!!" 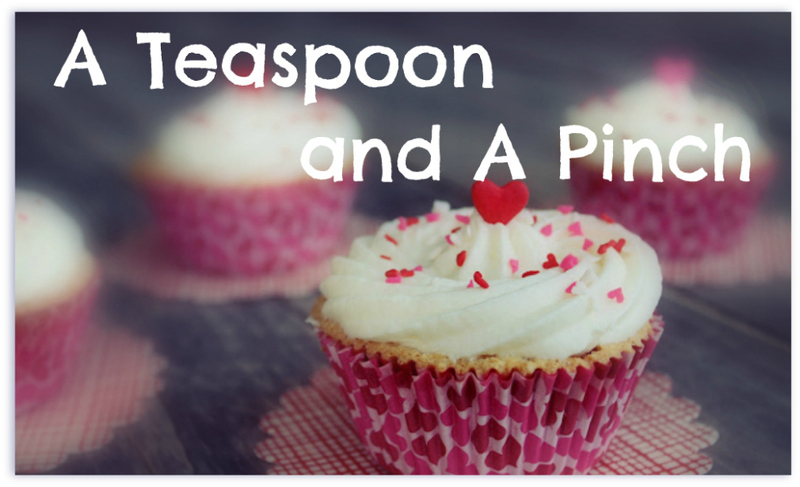 thank you to Frugal Living and Having fun for linking this recipe up!! I hope that you guys are enjoying the recipes that we are posting...thank you for all the kind comments and for supporting our blog!!! Wow the things you can cook in a pot..